Brand new stories from your fave bestselling authors - and all for a great cause! The blockbusting, bumper anthology for children is back, in the name of both entertainment and charity. 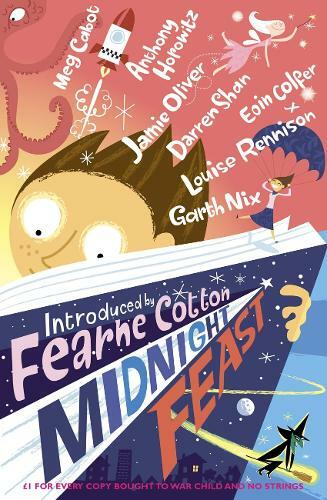 Midnight Feast is packed full of exclusive stories and exciting illustrations - and best of all, GBP1 for every copy sold goes straight to War Child and No Strings.